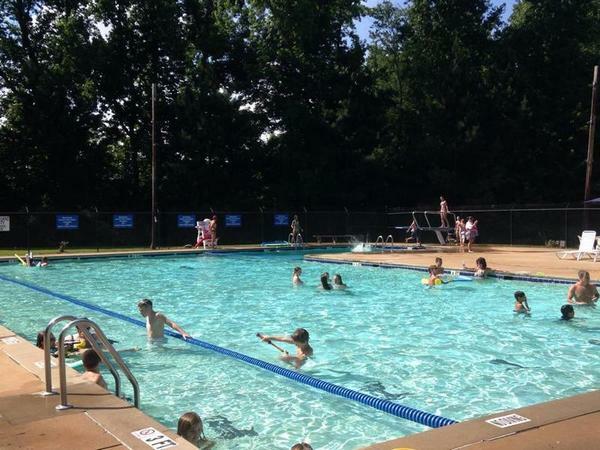 Lantern Ridge Swim and Racquet Club is a private facility which features a 6-lane 25 yard swimming pool with diving board, club house, lighted tennis courts, and a covered pavilion area where families can enjoy a picnic or cookout while they swim and play. 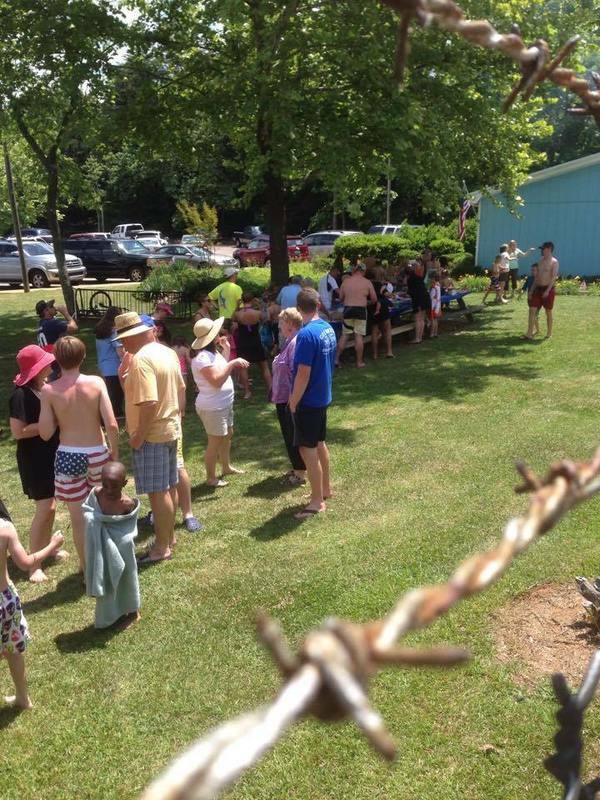 For our very young swimmers, we feature an enclosed, gated baby pool. 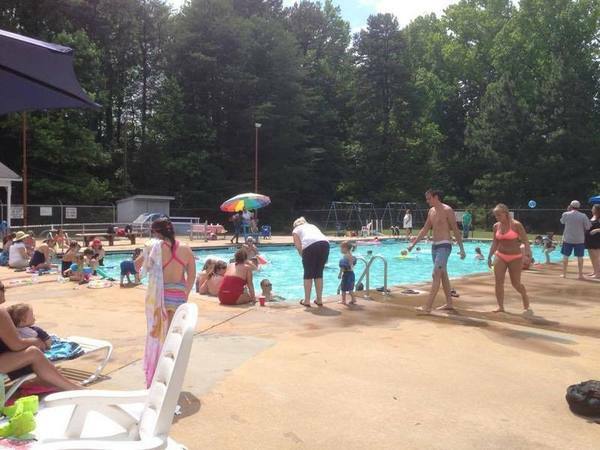 Located on the west side of Spartanburg, SC, it is easily accessed from Reidville Road at Heather Drive (across from Arby’s on Reidville Road ). Follow Heather to Lantern Ridge Road and turn left. 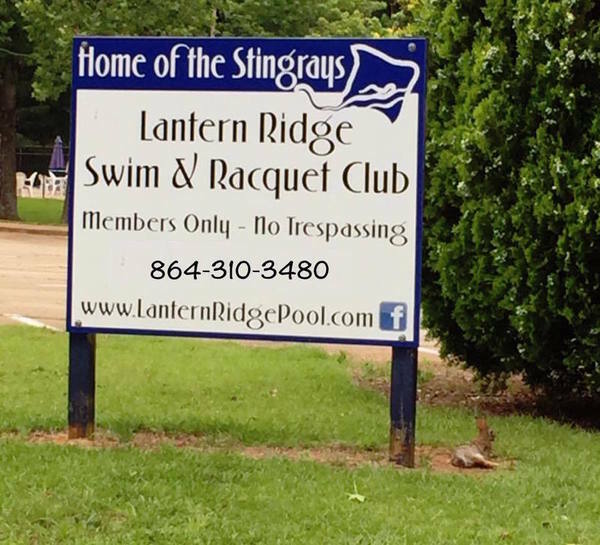 Lantern Ridge is also home to the Lantern Ridge Stingrays swim team. The 2006, 2007, 2008, 2009 and 2010 Spartanburg Summer League Champions and City Meet Champions. 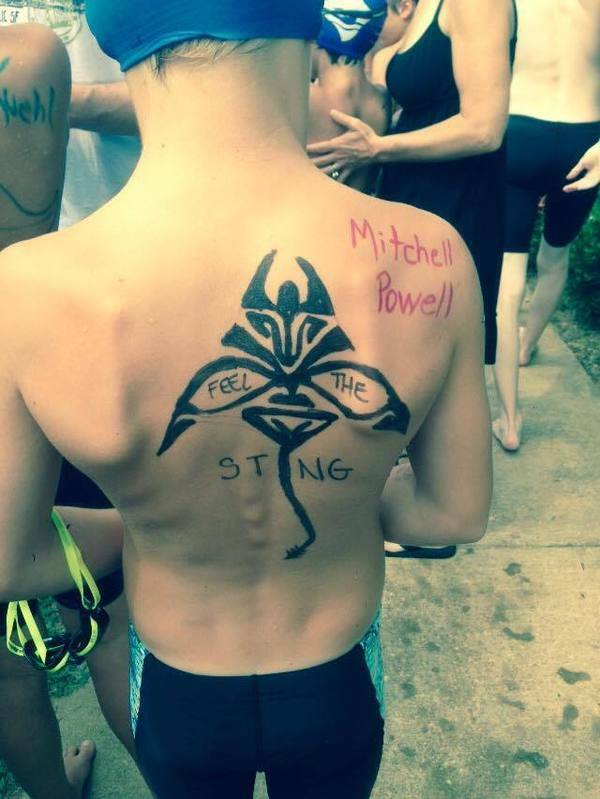 Go Stingrays! Parties may be arranged with the Pool Manager.